NEED SERVICE? HOW CAN WE HELP? Craig will handle all of your Pool and Spa Service, Repair and Renovations! We can handle your pool maintenance and service needs from A to Z. Our company has experienced, friendly technicians and call centre staff with our in-house Pool Service Department. Our Hot Tub Service Department also operates 12 months of the year, and is staffed with qualified, friendly call centre staff and technicians. We are here to help! We offer Kitchen and Bathroom Fixtures, in house water testing and water softener sales and service. We also provide our customers with Swimming Pool and Hot tub sales, service and installation. 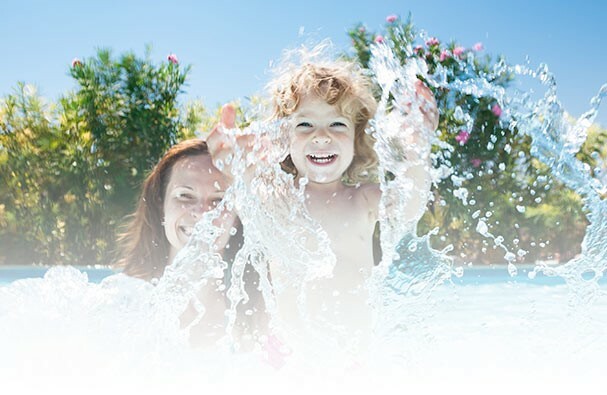 We offer a wide variety of pool pumps, filters, heaters, cleaners, liners, covers and much more. We are Thunder Bay's best sources for swimming pool and hot tub accessories and supplies. Our mission is to provide high quality products and service at competitive prices. We are your premier Swimming Pool builder. Come visit our showroom!